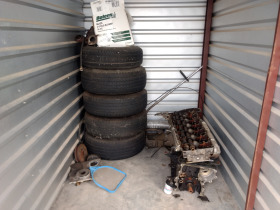 Contents Of (2) Abandoned Storage Units | Fowler Auction & Real Estate Service, Inc.
For more information or to schedule a preview, call Daniel Smith at (931) 675-2402. Bidding Ends Monday, February 18th, 2019 beginning at 12 Noon. 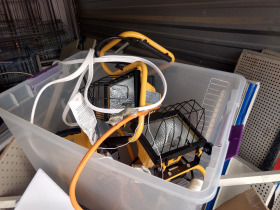 Pick-Up will be Monday Afternoon, February 18th Until 4 PM & Tuesday, February 19th, 2019 between 9 AM - 2 PM. 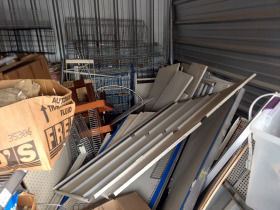 Units must be completely cleaned out before end of business Tuesday, February 19th, 2019.